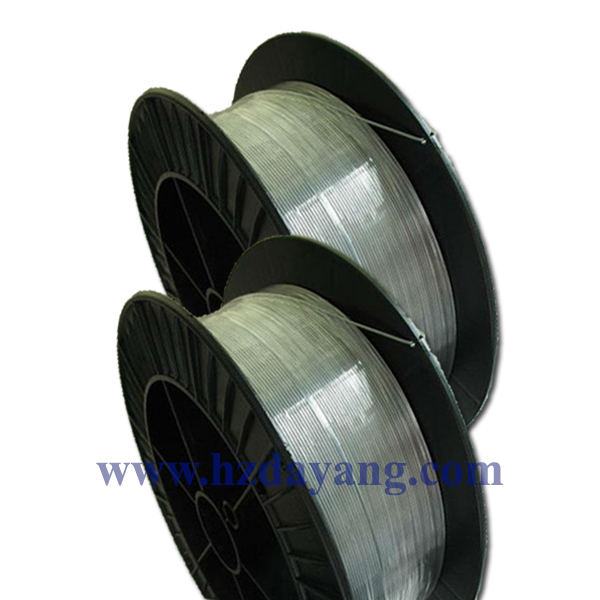 Primarily used for welding of high silicon, low carbon, 22Cr~12Ni steels. Yttrium tungsten electrode is doped in the tungsten electrode the yttrium element of an electrode. Such electrodes and other tungsten electrode in appearance. Welding arc beam elongated, a large degree of compression, in the medium and high current when its maximum penetration. Is mainly used in the military industry and the aerospace industry.